I’d have one of them!! Yes please! Arctangent & Meshuggah are two of my favourite things! Seems only Meshuggah playing @ArcTanGent next year. Bloodstock announced another round of bands today… just saying. 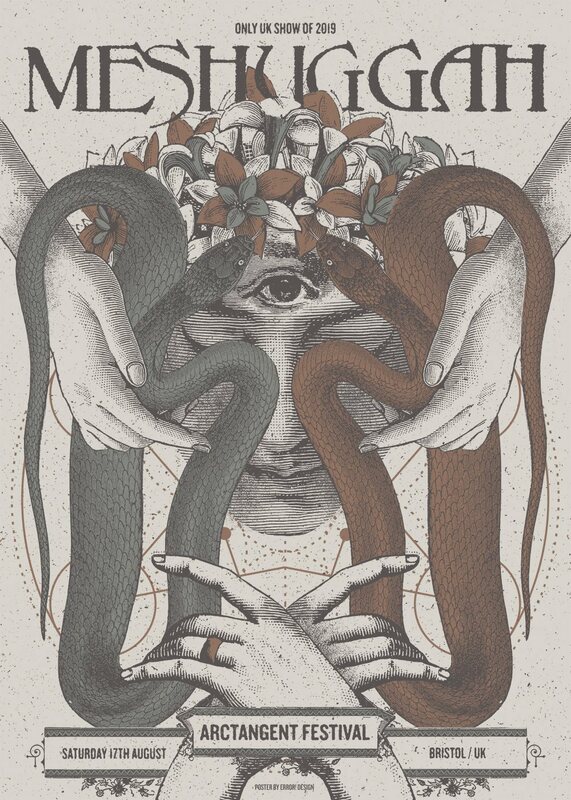 Not a fan of Meshuggah but bloody hell that poster is gorgeous. When will we get the next announcement? Not so much want as NEED!!!!! Yep!…can you ship to Australia? ?